Apple is adding some new configuration options to its iMac Pro today, including a truly absurd 256GB of RAM. 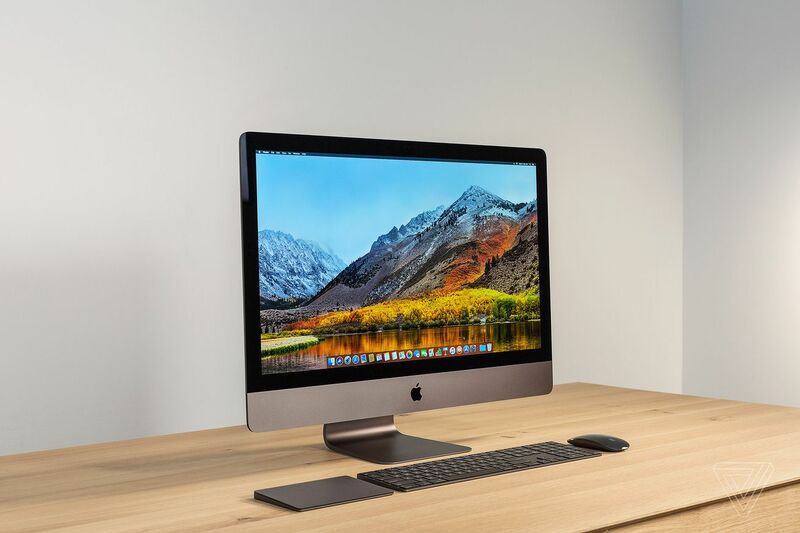 It can be added to your computer (which, as a reminder, costs $4,999 to start) for the low, low price of $5,200, as spotted by 9to5Mac. You could buy a second iMac Pro for the cost of that single RAM upgrade. To put that in perspective compared to Apple’s other RAM upgrades, the iMac Pro comes with 32GB of RAM by default. Upgrading to 64GB costs an extra $400, and upgrading to 128GB costs an extra $2,000. Both of those prices are dwarfed by the new 256GB option.